Soon we will be celebrating the children of our Parish as they make their First Holy Communion. The Mass is on Saturday, May 19th, at 10:00 a.m. with a cake reception immediately following in the Parish Hall. Our prayers are with the children receiving their First Communion and their families as they make this next important step on their faith journey. 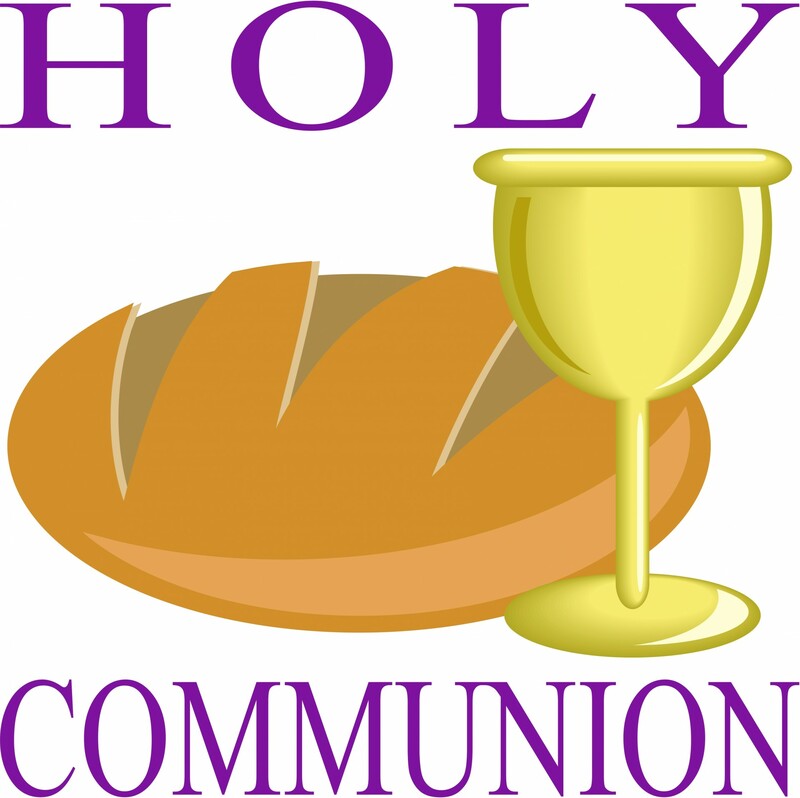 Reminder: Rehearsal for the First Communion Mass is on Wednesday, May 16th, at 5:00 p.m in the church. Please have your children dress nice as formal portrait pictures will be taken at the rehearsal.